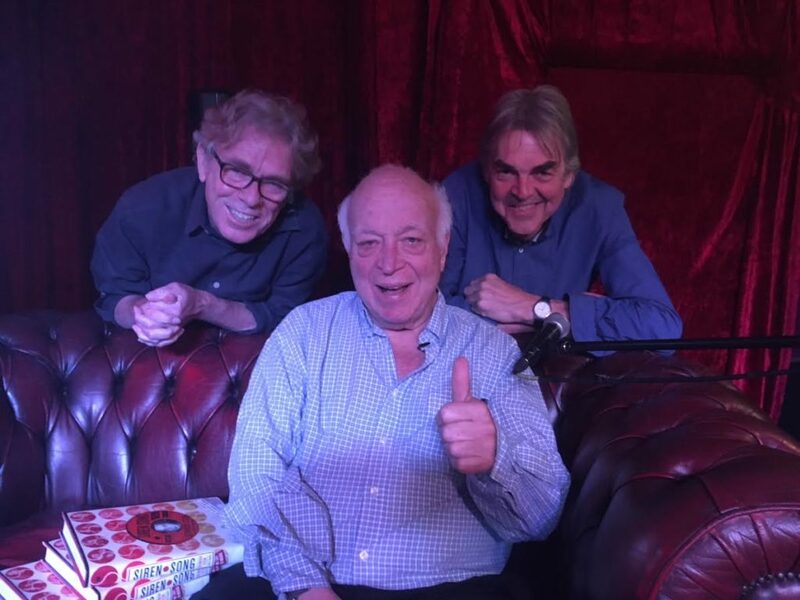 We couldn’t get over the fact that Seymour Stein actually met Buddy Holly. It shouldn’t surprise us really because after all he is 76 and his first job in the music business was at Billboard when he was a teenager. It’s well known that as the boss of the Sire label he signed the Ramones, Talking Heads, Depeche Mode, the Undertones and Madonna. What’s less well-known is the part played in the Sire story by Focus, the Deviants and the Climax Blues Band. The full story is written in “Siren Song” which he’s written with Gareth Murphy. He came to Word In Your Ear to talk about it. We let him get on with it.